Planning a party for your little princess? We’ve got what you need to pull it all together and affordable and creative ideas so that even your princess will approve! 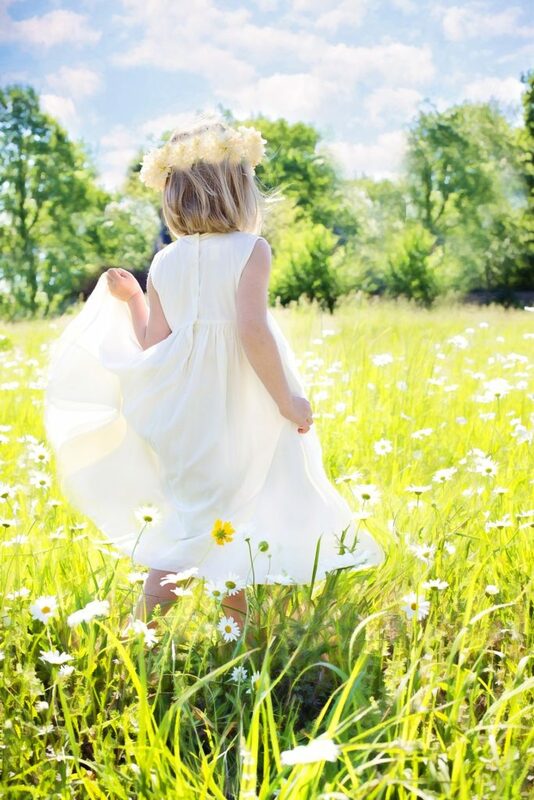 It seems like every little girl dreams of being a princess at some point in her childhood. Maybe it’s wispy gowns, the jeweled tiaras, or the enchanting music of all the wonderful Disney movies. Whatever the source of her fascination, why not make her dream come true? After all, you’re only young once. And there’s no need to break the bank for a fairy tale party. With a little help and some creative crafting, it’s sure to be a day she’ll never forget. If you remember anything about Cinderella, you’ll remember that invitations to the ball were announced with fanfare. You may not be able to send out court servants to blow a trumpet and invite the village. But you can let your little princess help you design some invitations worthy of royalty. If she is able to hand-deliver them, such as to her classmates at school, you can them out in calligraphy fonts and turn them into scrolls wrapped in ribbon. 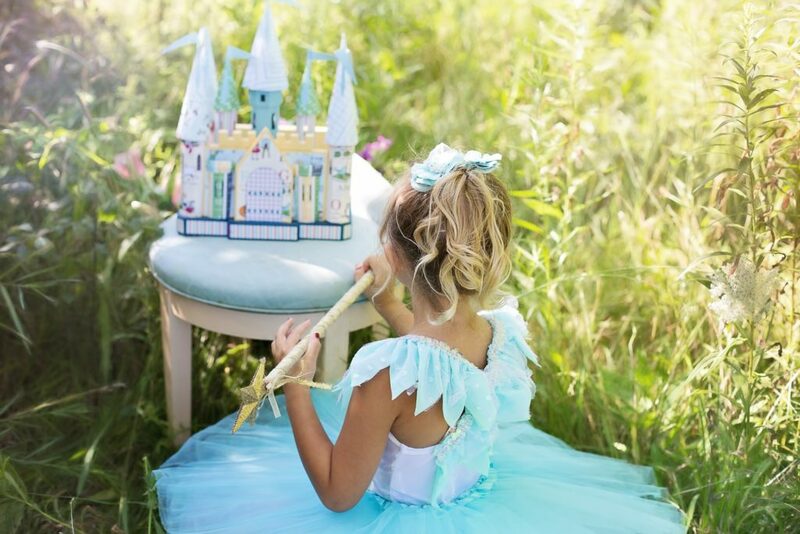 You can find tons of princess invitations online, but crafting them by hand can be a lot cheaper and so much more fun. Not much says royalty like portraits of the princess on the walls. Take some posed photos of her in all her royal garb to have some cheap canvas prints made to display around the room. The rest of the decor should be coordinated in pastel shades like pinks, blues, and purples. Fill pastel balloons with helium and let them line the ceiling. Drape pink shimmery streamers from the doorways for a royal entrance. And be sure to coordinate the paper and plasticware as well. Also, consider designing a throne for the guest of honor to sit on once she makes her grand entrance. You can simply decorate a dining room chair by wrapping it with streamers and bunting. Or you can go all out and paint an old chair, adorning it with glitter and stenciled designs. Don’t leave a table uncovered or a wall unadorned. Check with a local children party entertainment company to book princess characters and other party essentials. You might also be able to rent the throne or other decorations for the party as well as get great venue suggestions if you’d rather not have the party at home. Also, make sure to ask them to plan some party games they can involve the guests in or organize some yourself. Face-painting, dancing, and crafts can all be great activities for a princess party. But the most important event will probably be playing dress-up. You can ask the party guests to come dressed in their own princess attire. But it’s also fun to set trunks that are full of play dresses, jewelry, shoes, and wands around the room. If you’ve gone to all the trouble to create a magical environment for your little princess, the menu is not a place to fall short. You can still serve snack foods they like. Just make sure your presentation meets royal standards. For example, PB&J sandwiches can be cut into finger sandwich sizes and served on fancy trays. And juice can be served in tiny teacups. You can also ask the entertaining princesses to lead a tea party, teaching the girls some etiquette along the way. It may seem like all fun and frivolity, but believe it or not, some experts deem princess play as an important rite of passage for girls. It seems the obsession with the fantasy has more to do with their development than was once thought. So, allow your little one to indulge while unicorns and castle towers still hold their magic.